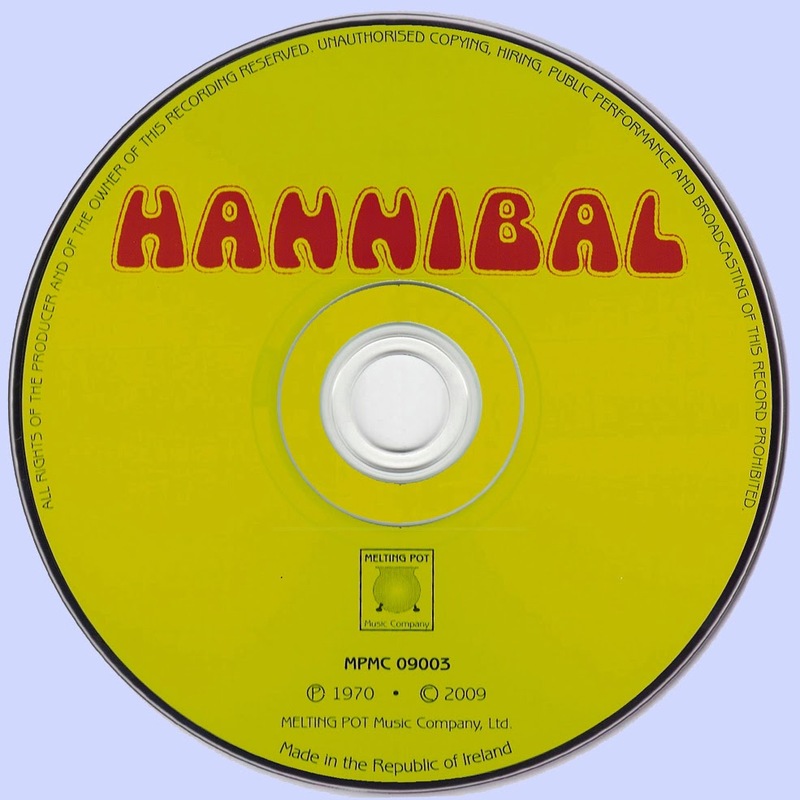 Hannibal came together, from a band called Bakerloo around Birmingham that featured a guitarist called Clem Clemson, Clem Clemson was a brilliant young musician who went on to work with John Highsman in Coliseum and became a big session guitarist, with his manager Jim Simpson from Birmingham, Jim had funded an album for Bakerloo and shortly after, virtually at the same time, Clem Clemson left to do other things so Jim Simpson had got this album that he wanted promoting in Germany so they actually did a tour of Germany under that name - Bakerloo, before changed the name to Hannibal. With some member changes the band found the spot to record an album that was based around the guitarist Adrian Ingram, who -before Hannibal- had a three piece blues band that were known locally, a fantastic guitarist and although he hadn’t got any education or musical qualifications then, but did get a load, and went on Guitar Chair at the Leeds School of Music for Jazz he's a brilliant jazz guitarist, he does Jazz gigs now over here and the states and has written books on Wes Montgomery and various guitarists so a very accomplished musician, Adrian Ingram was the main feature of the band, all the tracks were written by him. Their horn player and keyboardist Bill Hunt was a member of Breakthrou and later joined Jeff Lynne’s Move. 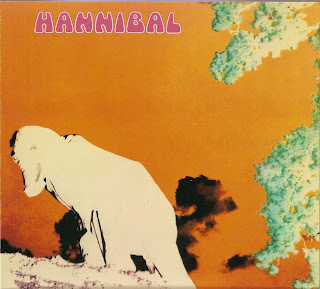 As a seminal and jazzy prog-rock band from the late '60s, Hannibal shared stages with Free, Black Sabbath, Pato, ELO and Johnny Winter. Their album is jam packed with early cutting-edge examples of Jazz-rock fusion guitar playing together with Adrian Ingram's quirky Zappaesque compositions. 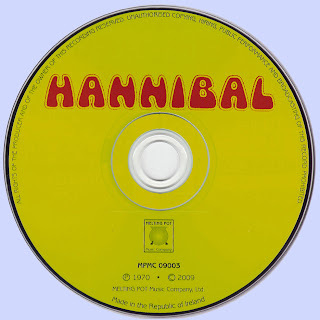 Hannibal was ahead of its time and eventually became a much sought-after prog, collectors item.